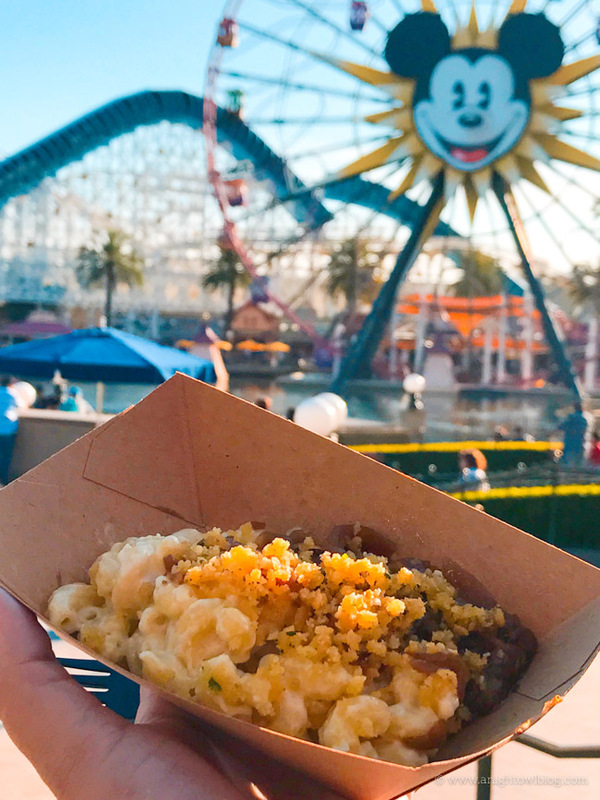 From small bites to wine flights, discover 10 Reasons to go to the Disney California Adventure Food & Wine Festival! Thank you to Disneyland PR for providing us with media passes to attend the event. As always, all thoughts and opinions are my own. Hi friends! 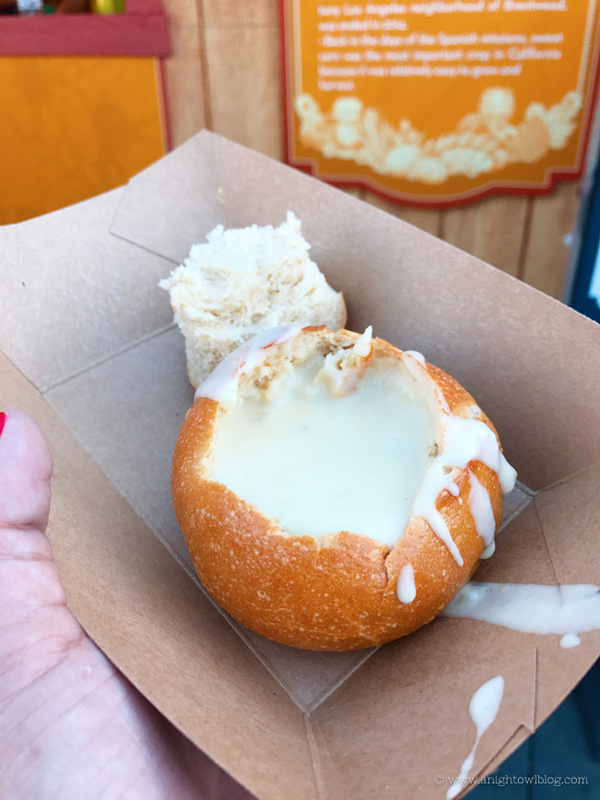 If you follow me on Instagram then you might know that last weekend we headed out to sunny California to go to the Disney California Adventure Food & Wine Festival! 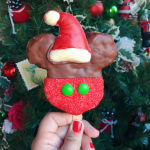 I had hit up the Festival of Holidays during my girls trip back in November (be sure to check out The Best Disneyland Holiday Treats) and I had so much fun and there was so much good food that I knew I wanted to pay a visit once it was time. I Heart Artichokes – The thistle prepared 3 ways. Garlic Kissed – Savory heat and an ice cream treat. Olive Us – Get a side of soup with your martini. Bacon Twist – Because bacon is always on your mind. Lemon Grove – Citrusy refreshment in every offering. Seafood…Sustained – A better way to fresh flavor. The Onion Lair – Kicky dishes and cool beverages. Off the Cob – The essence of summer’s sweetness. Sweet & Sourdough – The classic California staff of life. 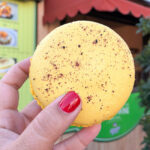 LA Style – Favorite southland food truck flavors. 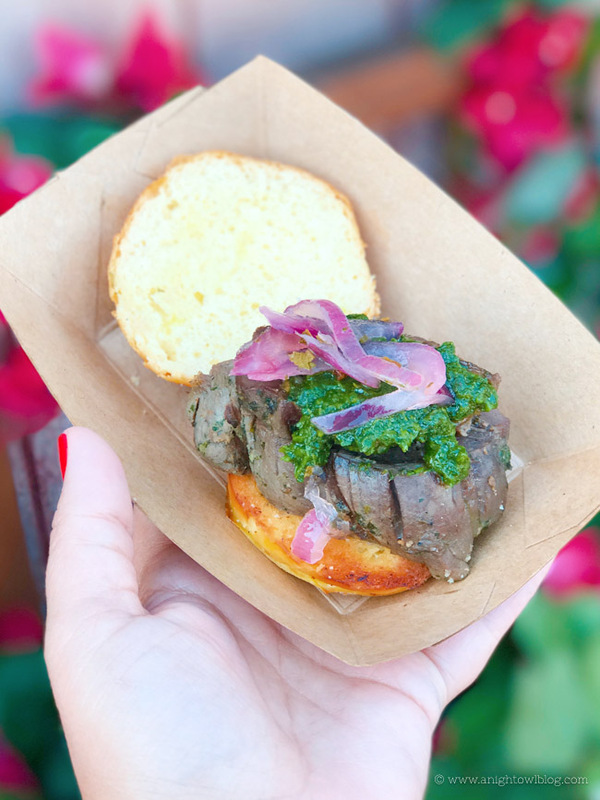 My favorites were the Grilled Beef Tenderloin Slider with Chimichurri Sauce from Garlic Kissed, the French Onion Mac & Cheese topped with Parmesan Crumble and Chives from The Onion Lair and the White Cheddar Lager Soup topped with Bacon, served in a Mini Boudin Sourdough Boule from Sweet & Sourdough! 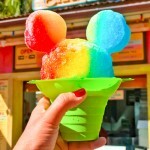 For more food favorites, check out my friend Melissa’s post on No 2 Pencil and for a complete list of offerings, check out the Foodie Guide from the Disney Parks Blog. 2. WINE: Next up, the wine. I mean it is the Food & Wine Festival, right?! There were a couple of marketplaces dedicated to wine tasting that you’ll surely want to visit! I particularly LOVE the wine flights so you can taste the rainbow in just one stop! Uncork California – Wine in flights and by the glass. Wineology – Taste wine and sangria by the glass. 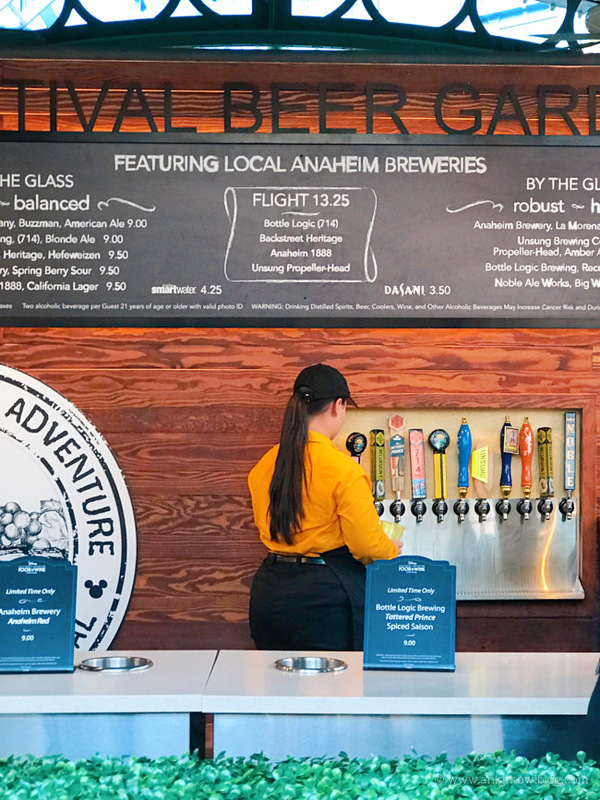 California Craft Brews – The best from local breweries. The Brewhouse – Craft beers and beer cocktails. My personal favorite was the Backstreet Brewery Spring Berry Sour. I had never tried a sour before, but it was quite tasty and refreshing on a warm Spring day! 4. LIFESTYLE SEMINARS: Outside of the marketplace offerings, there are a number of events you can attend! 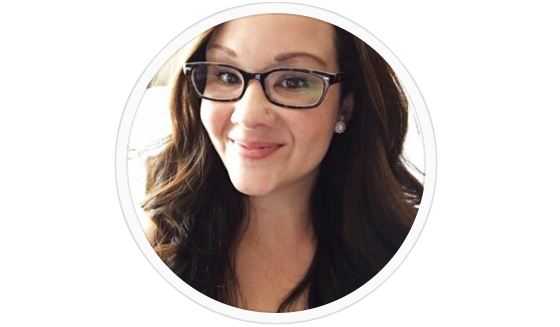 While many require advanced reservations and additional costs, the lifestyle seminars are a little something that we stumbled upon while waiting for one of our reserved events. At the Backlot Stage in California Adventure you were invited to celebrate life’s simple joys during inspiring presentations on a variety of lifestyle topics and live art demonstrations. It’s a great way to hear guest experts on a number of topics as well as let’s be honest, a great way to sit back, give your feet a rest and get out of the sun for a bit. 5. 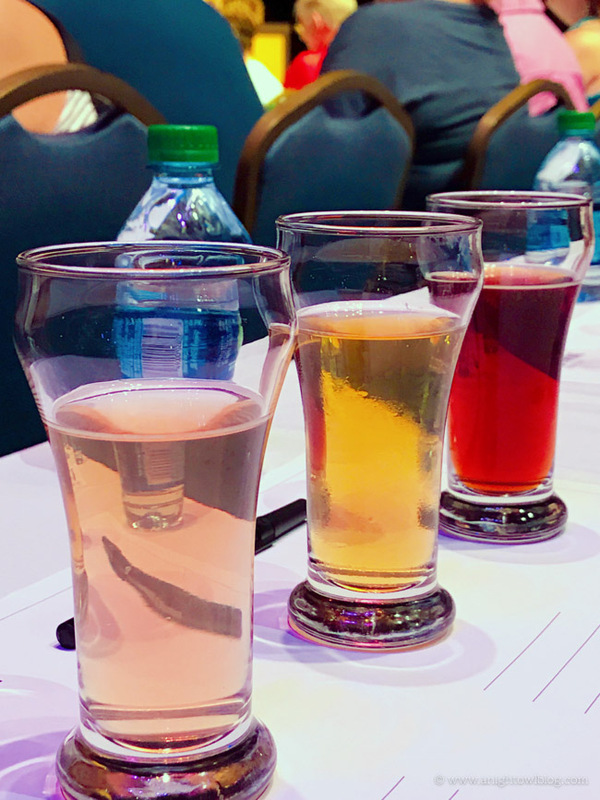 EDUCATION & TASTING SEMINARS: Want to learn more about local beer or wine? 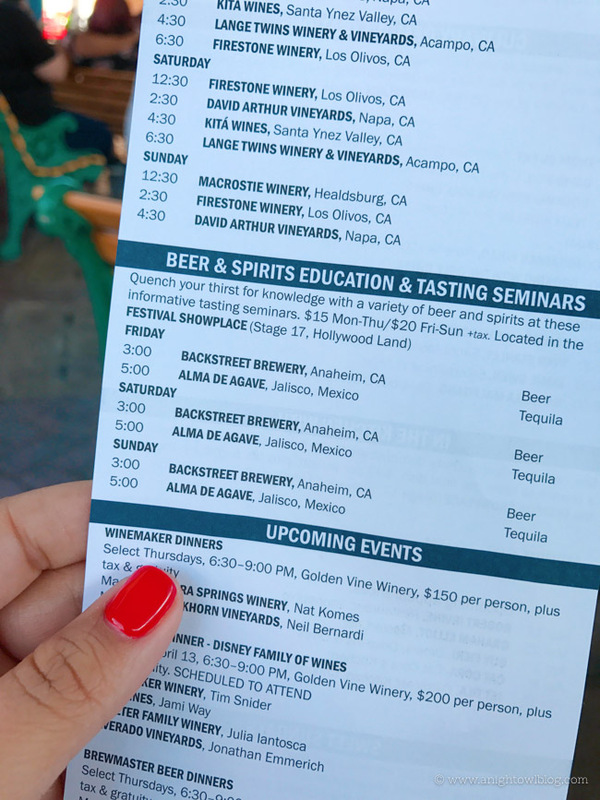 I signed us up for the Backstreet Brewery seminar and it was so much fun! The owner walked us through how they brew beer and the different methods that go into each type of beer and how they change up flavors, colors and more. Along with the education, we also got to taste the different craft brews that they had available at the festival. It was fun, educational and tasty! If you have a beer-lover in your life or just want to learn more about the process – this is a must-do! Or if you have the same questions about wine, there are wine seminars as well! 6. 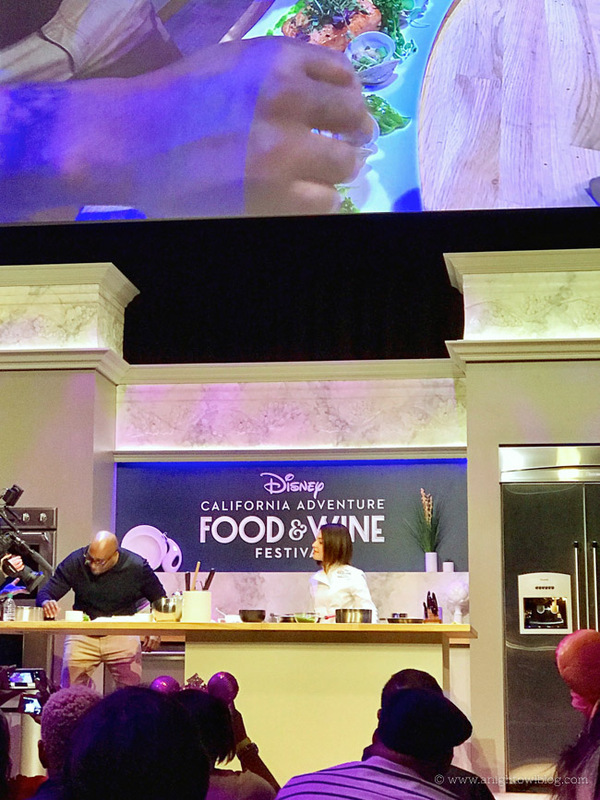 CULINARY DEMONSTRATIONS: Ok, so I have to say this was perhaps the most fun we had at the Disney California Adventure Food & Wine Festival! We had the awesome opportunity to attend In the Kitchen with G. Garvin! Atlanta born G. Garvin has worked in renowned kitchens across America. This James Beard Award nominee has also authored 3 cookbooks, launched a line of food products and makes frequent appearances on TV. He demonstrated a new dish, cooking techniques, tips and tricks, answered questions AND we even got to eat the meal that he showed us how to prepare. It was fun, informational, entertaining and delicious. I have to say it was such a unique experience and I’m so glad that I signed us up. We purchased G. Garvin’s cookbook while at the event and were even able to have it signed after the demonstration. So fun! 7. SOUVENIRS: As I just mentioned, one of the best things that we brought home from the trip is the signed cookbook Turn Up the Heat with G. Garvin! But there are tons of souvenir options created exclusively for the Disney California Adventure Food & Wine Festival. 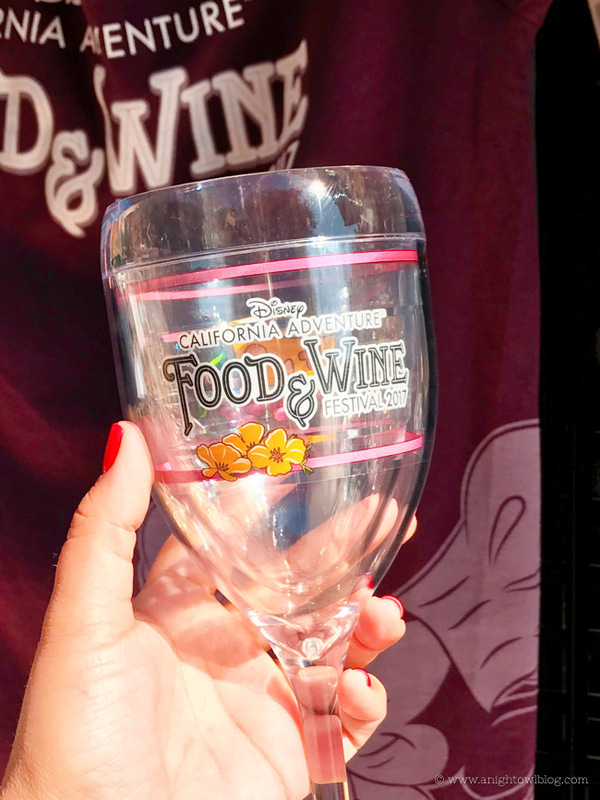 I happened to snag the acrylic Food & Wine Festival Wine Glass – perfect for preserving memories and for serving up my favorite glass of wine this summer! 9. AMBIANCE: What is better than amazing food with a Disney backdrop? I’ve been to a number of food festivals in my life, but everything at Disney is just that much better. 10. 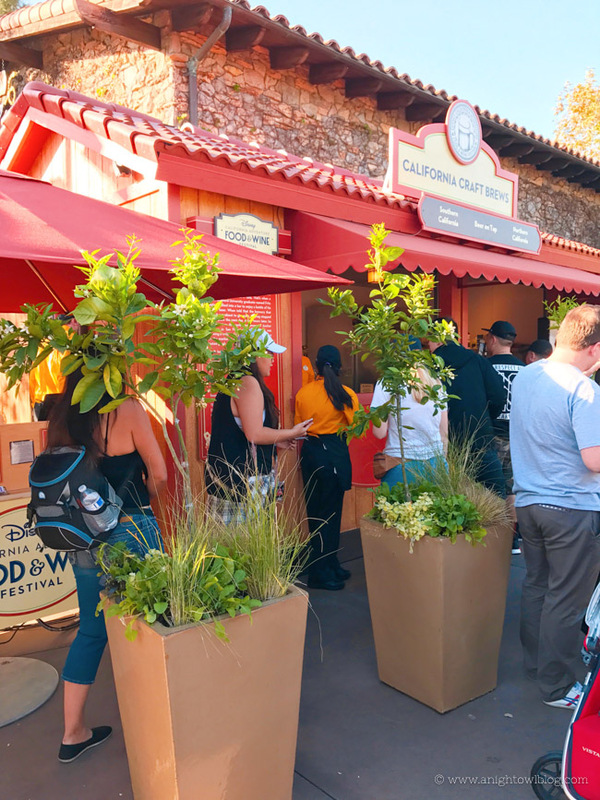 DATING AT ITS BEST: When I told my husband about the Disney California Adventure Food & Wine Festival we decided that this would be a fun opportunity to plan a solo Disneyland vacation – Disney dating at its finest! I mean, it doesn’t get better than this, does it? 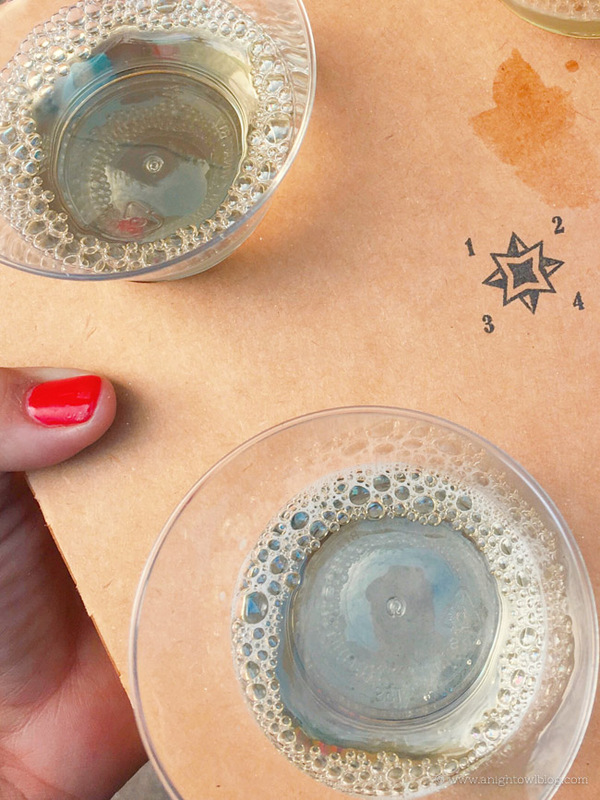 Great food, great drinks, amazing ambiance – we had an amazing time. So if you’re looking to celebrate something special or just plan a fun getaway for just the two of you – DO IT! And at this point if I haven’t convinced you to go, then I’m not sure what will! I would go again in a heartbeat – what a truly magical event! But it only runs through April 16th, so book your vacation NOW! 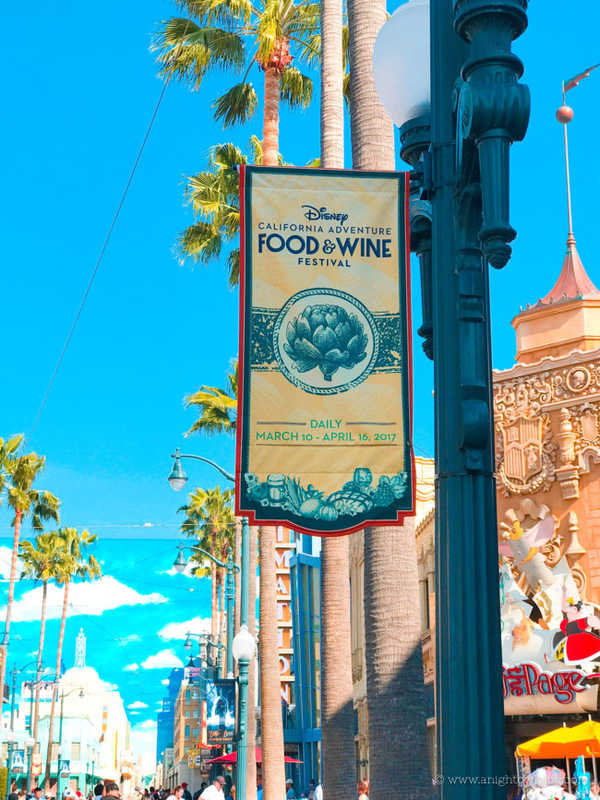 Enjoy all that the Disney California Adventure Food & Wine Festival has to offer. Use promo code NIGHTOWL for an extra $10 off any 2-night or longer Southern California package (hotel and 2 ticket minimum)! If you go – let us know! 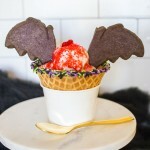 If you’ve been, what were your favorite bites, drinks and events?